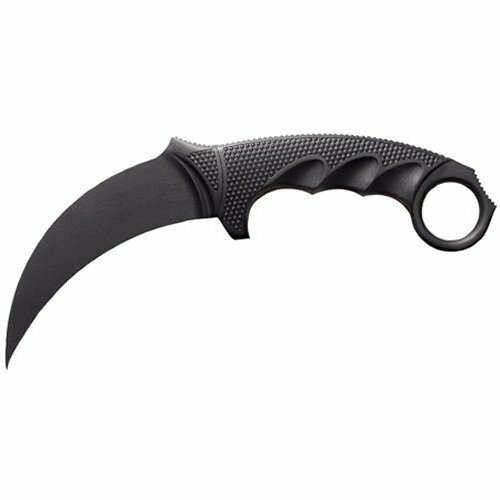 The Curved Blade or Karambit utility and personal safety tool is a remarkable combination of ancient marvel and modern technology. In this outstanding course you have an opportunity to learn about the curved blade as reliable utilitarian and self-defense tool.... My knowledge of knife work is very limited. The straight blade - grab and stab Karambit - harder to disarm. Very effective slash. I was told this was used to surprise your opponent, but any hidden blade could do the same. The United States Marine Corps. The Special Air Service. The Navy SEALs. They're the elite, deployed to situations that demand the best soldiers in the world. And they need to know that their... This entry was posted in Knife Fighting Training and tagged Aikido, defence, defense, fight, knife fighting grips, knife fighting styles, knife fighting training, knife fighting training uk, knife fighting training videos, knockouts, Martial Arts. SAMI Knife Fighting Concept. is a sophisticated close combat system which focuses on the knife and its use for self-defense. 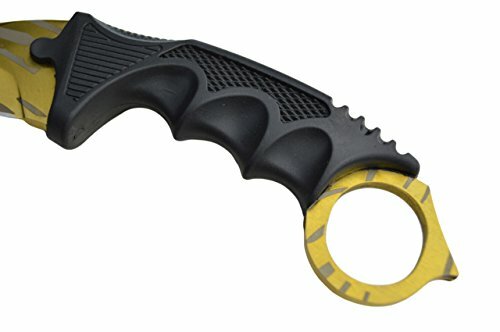 The constant improvement of SAMI Knife Fighting Concept makes it an effective combat system with modern training techniques.... Shop at Karambit.com for the highest quality fixed and folding custom karambits for law enforcement, military, and civilian self-defense. 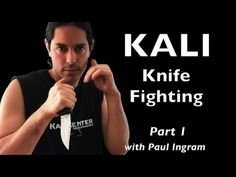 knife fighting styles knife fighting classes knife fighting training knife fighting martial arts knife. Sheldon said she checked the records and couldn't find any evidence that she had issued such an instruction, although she imposed it Friday as a condition. 17/07/2009 · I have found karambits to be probably the single most "user specific" class of knife in regard to "what feels right." I have trained and taught karambit techniques way before the "karambit fad" hit, and have trained and taught with other knife types. The karambit (as is spelled in the Philippines and in most Western countries), kerambit (as used in both Malaysian and Indonesian variants of Malay), kurambik, karambol or karambiak (both from the Minangkabau language) is a small Southeast Asian curved knife resembling a claw.